We have some great local attractions that you should check out while you're in town. You can't go wrong with these trusted partners. The overall goal of the Hatfield~McCoy Trails project is to develop a world-class trail system with an emphasis on safety in each of its nine project counties throughout southern West Virginia. Project estimates have concluded that once the trails are developed and linked, there may be as much as 2,000 total miles of trails. Welcome to Ole Jose located in Pineville, West Virginia. Ole Jose serves up AUTHENTIC MEXICAN CUISINE, WOOD FIRE PIZZA and HOMEMADE ITALIAN FOOD. At Ole Jose every dish is created using only the freshest and finest ingredients. We never use frozen ingredients. Our authentic menu and atmosphere create a truly enjoyable dining experience.We offer fast carry outs and now delivery! 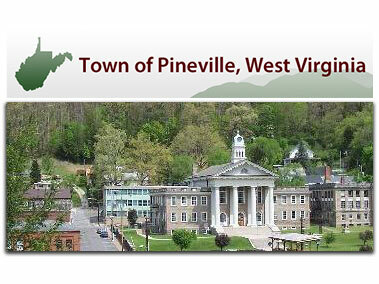 Welcome to the official website of the Town of Pineville! This website is intended to provide you with an overview of our town’s government and the unique opportunities our town has to offer. Please take the time to explore our site and let us know how we can better serve our community through this medium. 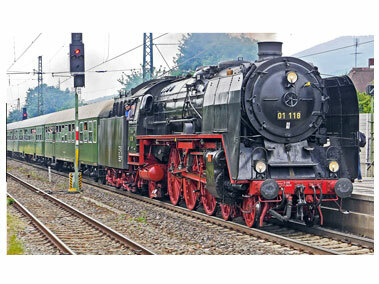 The City of Mullens, the Dogwood City, is an historic railroad and coal mining town nestled among the steep majestic mountains and rambling streams and rivers of Wyoming County. Mullens is located in Southern West Virginia at the junction of state highways 10, 16, and 54 where Slab Fork Creek joins the Guyandotte River. Have you completely fallen in love with your new mountain home away from home? Want to find a place of your own? 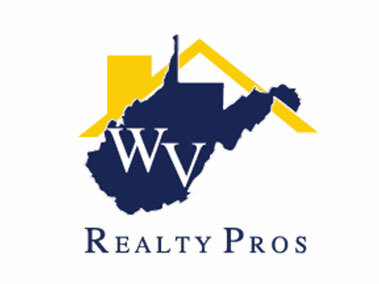 Let the real estate professionals with WV Realty Pros help you find your own Home Among the Hills. Through our core diciplines of design, strategy, and production, we help companies find their greatness and tell their story. 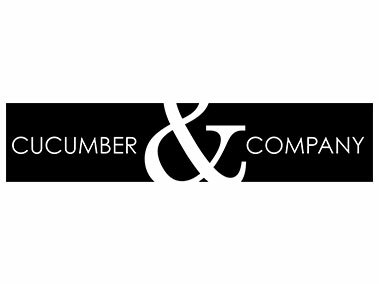 Our strategy places a premium on honestly, quality, and customer service. Providing web design and video production services since 2003. Come see why southern West Virginia is your favorite place to escape to!